Hey…you…you with the fancy stereo delay on your vocal (or guitar or keyboard or whatever). Want a quick and easy way to make that stereo delay of yours sound even a bit wider? Sure ya do! 1. 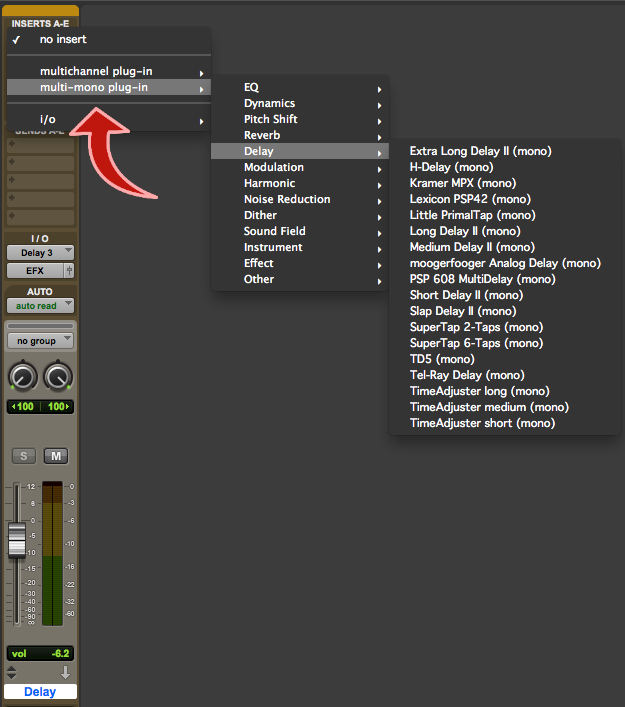 Load your delay plugin in “multi-mono” mode. 2. Unlink the two sides. 3. Change the delay settings on one side. For example, if you have your delay dialed into a quarter note delay at 110 bpm…simply dial one of the sides to 107 bpm. If one side is 200ms, make the other side 180ms. Instant width. Nice, eh?! Remember, the key to width in mixes is to make sure that the information in the left speaker is different than the information in the right speaker. The bigger the difference, the more the separation. Make one side of an effect a bit darker. Slightly distort one side of a reverb return. 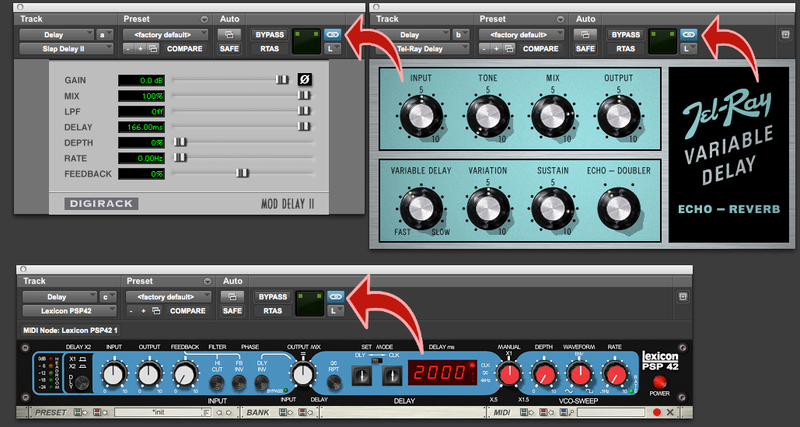 EQ the delay return differently in one channel. Play on this idea and go nuts! Geeat tips, mate. Thanks for sharing.